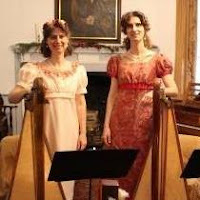 Come hear a live Christmas concert by Heather & Raquelle on harps and the museum's 1860 piano that came through the blockade! Get in the Christmas spirit with a carol-sing led by Heather & Raquelle. 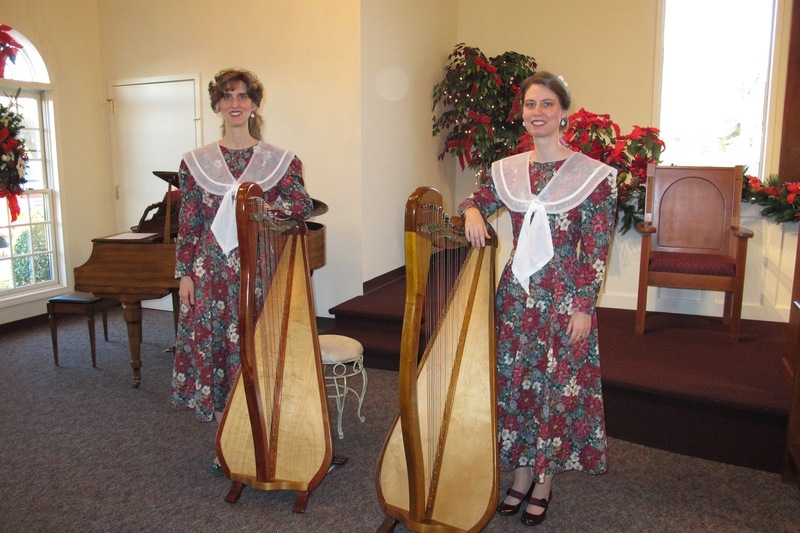 We will be playing harps from approximately 7:00-8:00 and having a carol-sing from approximately 8:15-9:00. 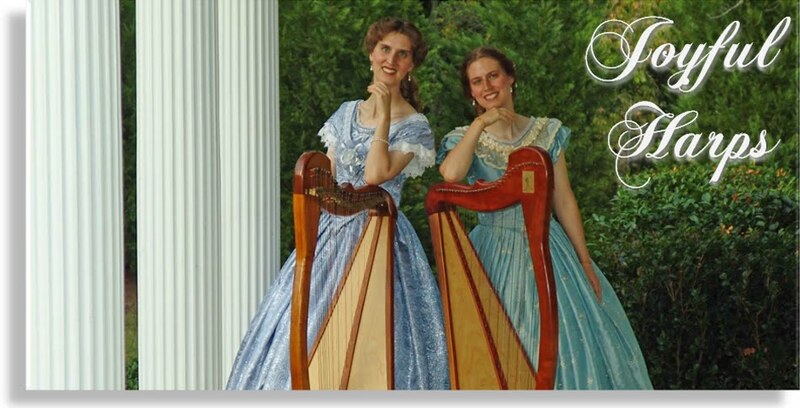 Enjoy live music by Heather & Raquelle on harps and the antique Kirkland piano at Hanover House. The Hanover house is over 300 years old and resides on the campus of Clemson University. Tour the house and learn more of South Carolina's upstate history while hearing beautiful Christmas music! 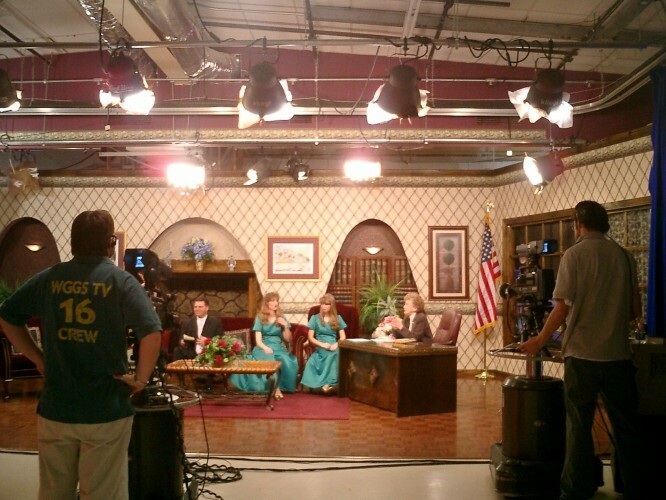 Heather and Raquelle will be among the featured musicians for a night of Christmas music on local television. We are currently scheduled to be the first set of musicians, so tune in to Channel 16 right at 8:00 p.m. to hear us live! 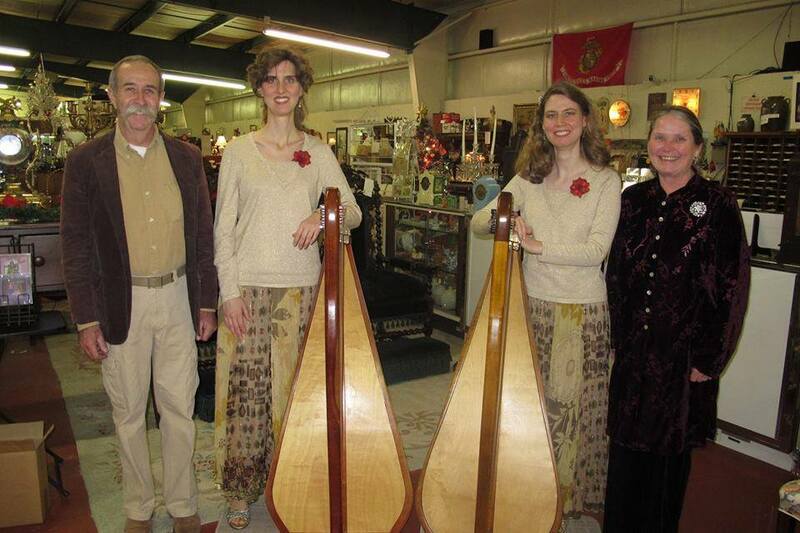 Come and enjoy Heather & Raquelle live while you shop (or just look) at the beautiful antiques! Enjoy the beautiful Christmas music of Heather & Raquelle in this God-honoring traditional Christmas Eve service.